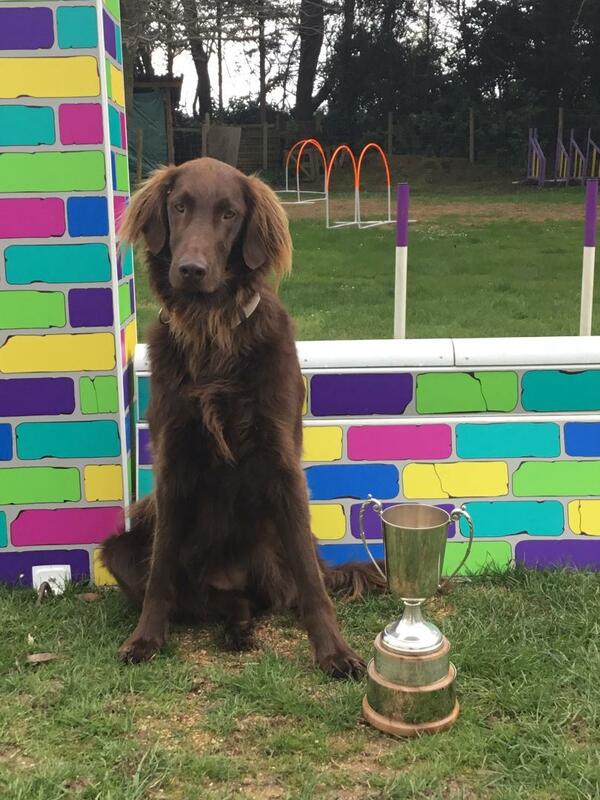 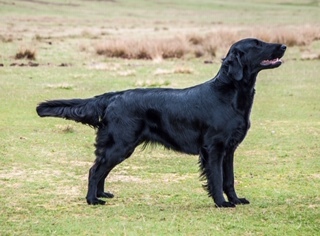 Any views expressed on this website are not necessarily those of the Flatcoated Retriever Society's Officers, Members of the Committees or the Web Administrator. 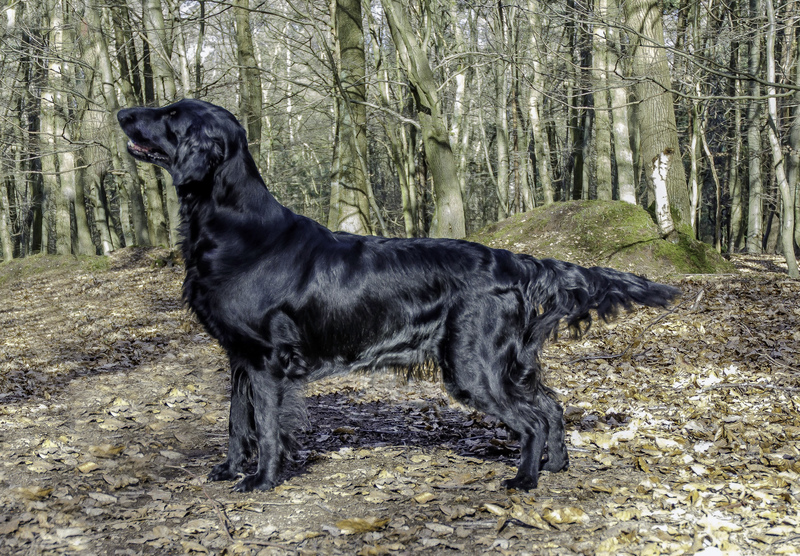 It should also be understood that the Flatcoated Retriever Society has no association with any other website, database or e-group. 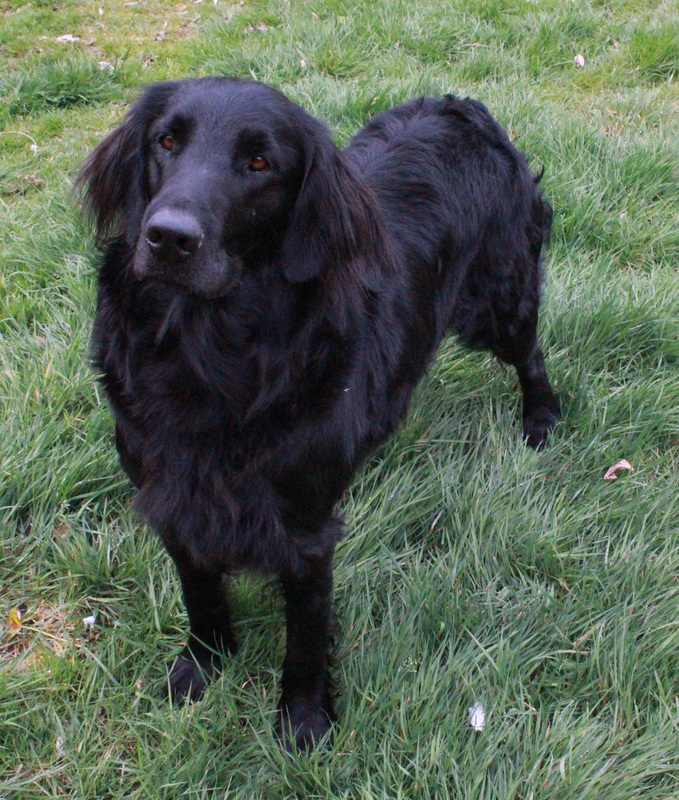 Any correspondence or communication for the Flatcoated Retriever Society should be addressed to the Hon. 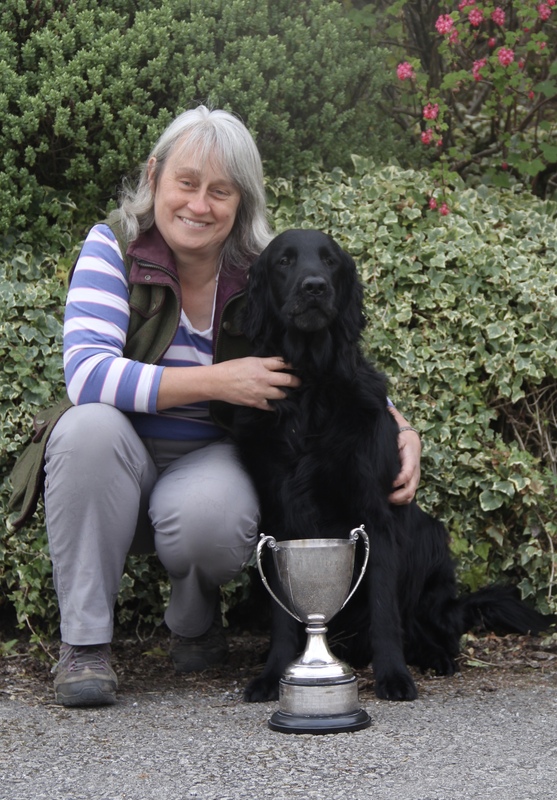 Secretary, Mrs J. Bird, contact details can be found on the Contacts page of this web site. 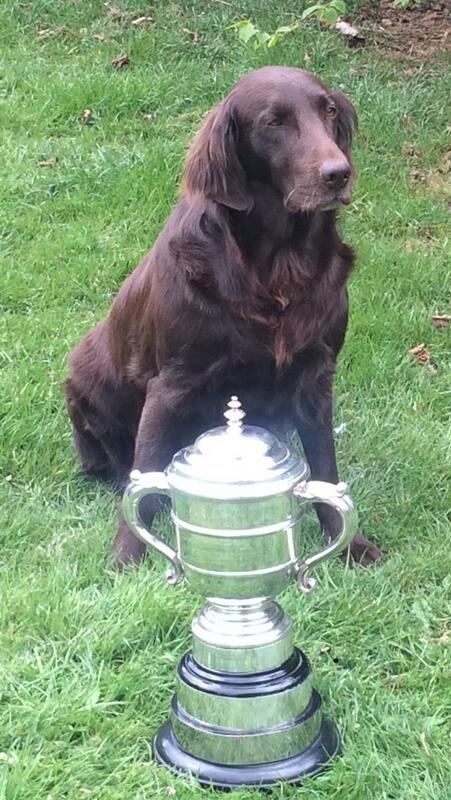 If you would like to know how the cups and trophies below are awarded please click here.